Site C has become a pressure cooker and cabinet ministers are clearly feeling the heat. 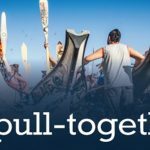 They’re facing a monumental decision on Site C in the coming days and are facing intense lobbying by pro-Site C, big-money insiders. 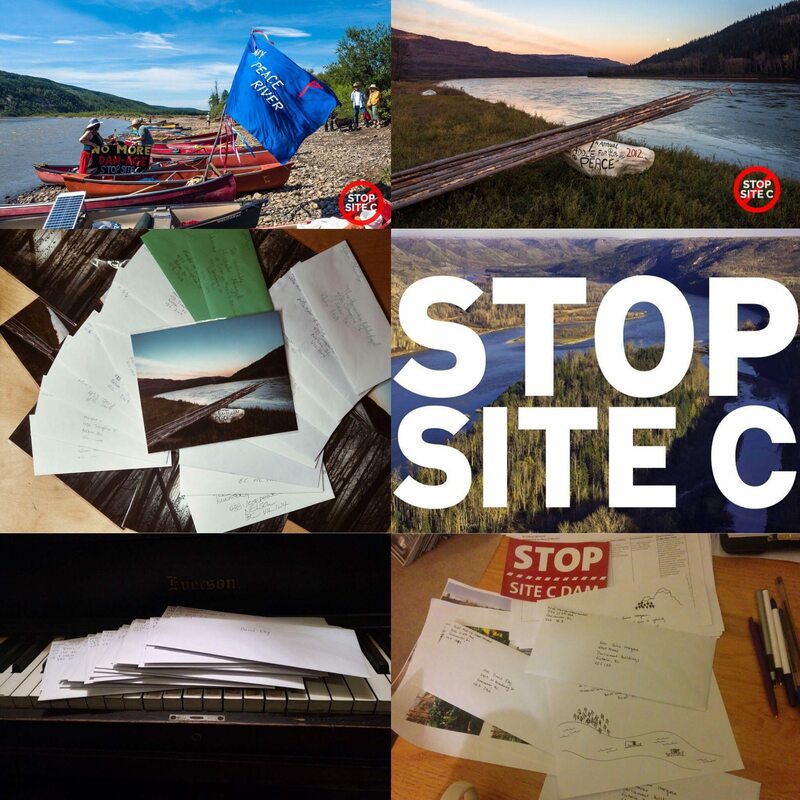 We’ve been doing everything we can to counter the spin and ensure cabinet makes the right decision on Site C.
We also called on the provincial government to consider Site C’s impacts on downstream Indigenous communities and joined dozens of organizations and individuals in signing an open letter urging cabinet to uphold the rights of Indigenous peoples by cancelling Site C. And we worked with a broad alliance citizens’ groups to launch a series of hard-hitting radio ads urging listeners to contact their MLAs about Site C.
And thanks to people like you, hundreds of phone calls have been made to MLAs, and letters calling for an end to Site C have been pouring into Ministers’ and MLAs’ offices from all corners of BC. 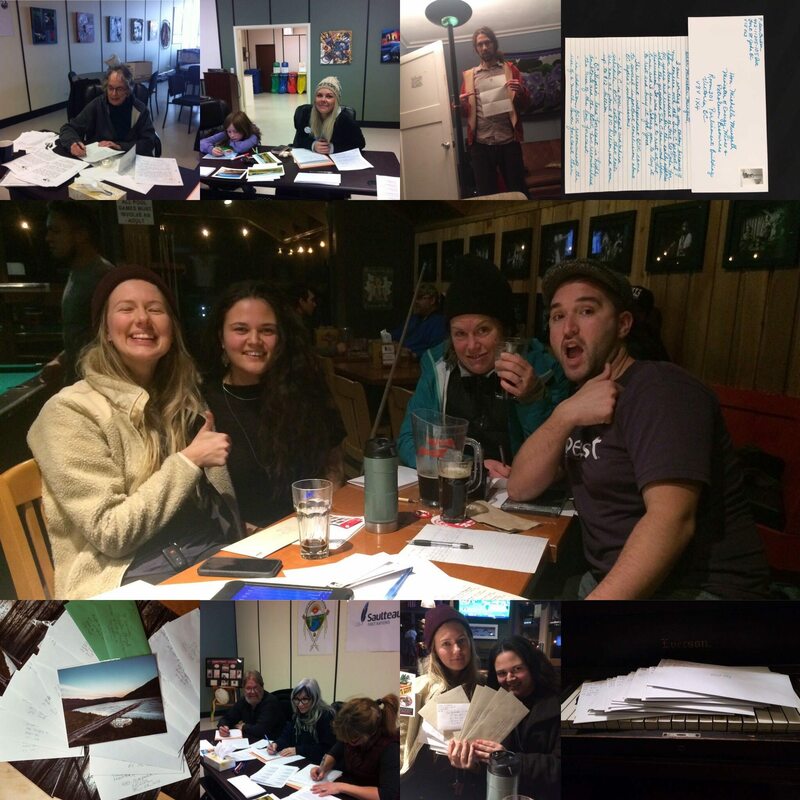 Below are a few photos from recent Stop Site C letter-writing parties, hosted by supporters of Sierra Club BC, Yellowstone to Yukon Conservation Initiative, Force of Nature, FightC, Peace Valley Environment Association and other allies in the fight to protect the Peace River Valley. From Fort St. John to Nelson to Vancouver to Victoria—and points between—we’re sending a clear message that Site C must be scrapped. Call your MLA now. We’ve set up a handy tool to use that makes calling your MLA really, really easy. Please do it, and share it with your friends. Use our tool to send an email to the key ministers involved in making the decision. Write a Letter to the Editor of your local paper. Our friends at Y2Y have set up a very handy tool to make it easier. Share these tools with your friends on Facebook, Twitter and email – and ask them to send a message too! 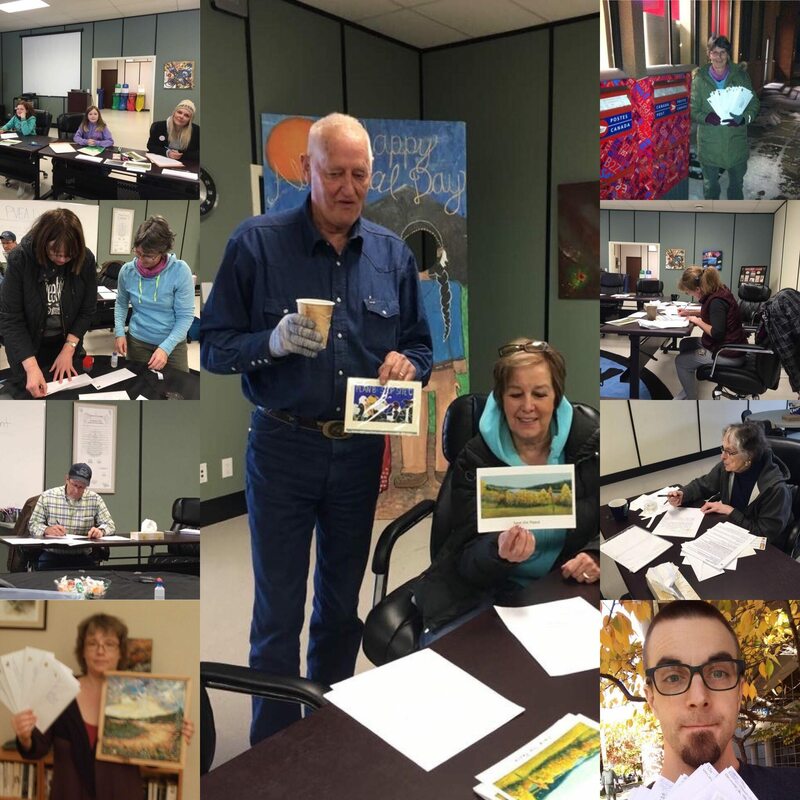 Thanks again for all your help in this marathon to protect the Peace – we’re almost there! Keep going! 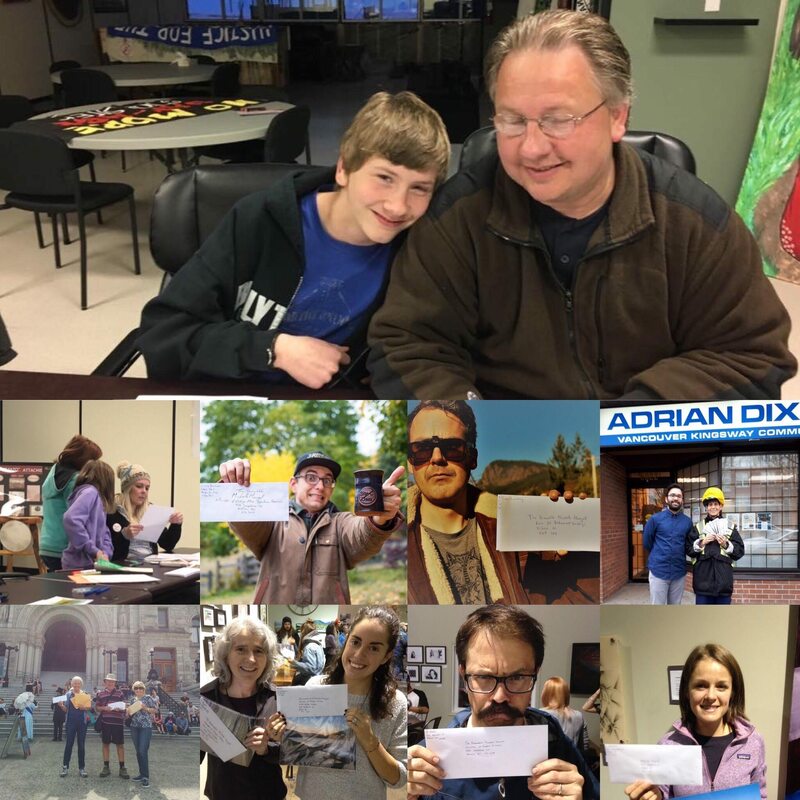 Please donate today to help us get to the finish line.